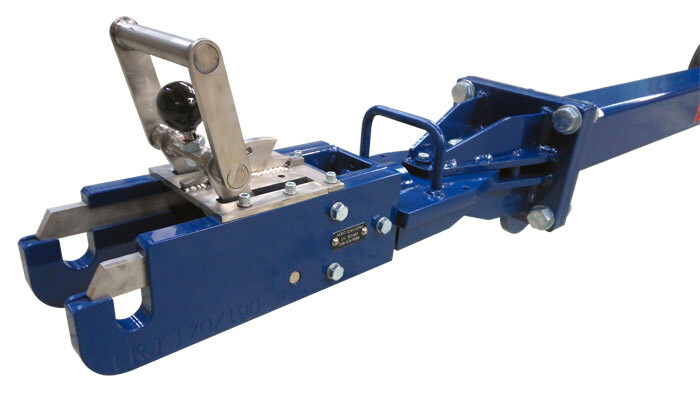 Our steel Rx-ERJ170 towbar (220,000 lbs. [99,790 kg.] capacity) is designed to perform push and pull operations on Embraer ERJ-170/175/190/195 and Lineage regional airline aircraft. 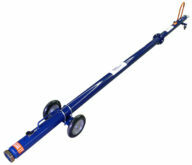 Compares to Tronair custom EMBR170/175/190/195 towbar, part numbers 01A1297-0100 and 01B1297-0100. 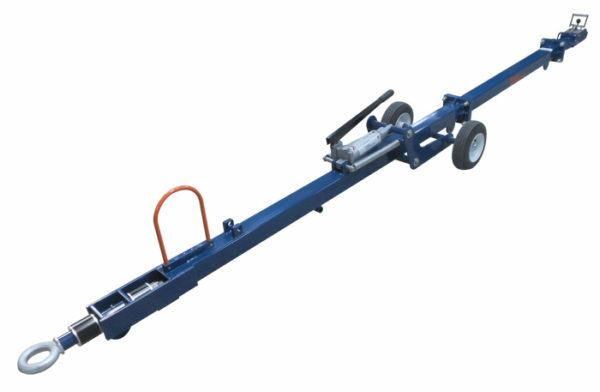 AERO TB125-15-SP 15-Foot Split Multi-Head Towbar, 125,000 lbs.